As we reported yesterday, the short-form blogging platform Posterous has sold to Twitter, only 19 days after denying any sale plans. Considering Twitter’s fame in acqui-hiring startups and shutting them down, it didn’t take long for Posterous’ users to start looking for alternative options. All you have to do is go to Tools → Import in your Dashboard and click on “Posterous.” You then have to enter your Posterous login details, and WordPress will email you when the import is ready. While Tumblr seems more similar to Posterous, the import tool makes the process of migrating to WordPress quite convenient, and is likely to boost this trend. One thing is for certain, your own hosted WordPress blog isn’t going to get acquired without your say so. If that’s not reason to move, I’m not sure what is. 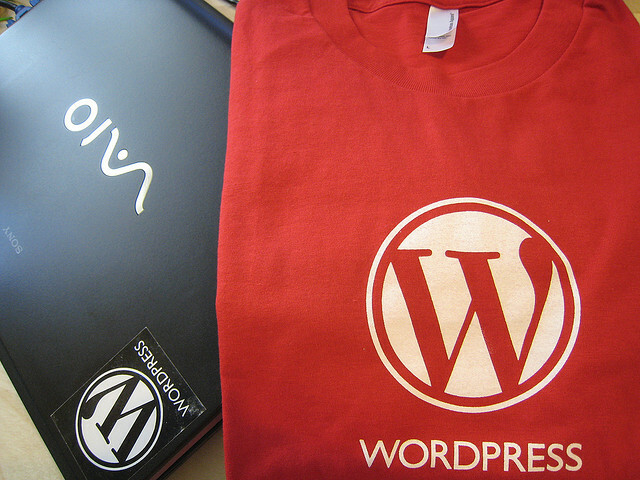 Are you planning to move your blog from Posterous to WordPress? Let us know in the comments.